EIGHT young Volunteer Police Cadets became the pride of Cambridgeshire today during a ceremony to mark the completion of their training at Meadowgate School in Wisbech. The young people, all aged between 13 and 16, took their service oath in front of a crowd of distinguished guests including gold medal winner Nick Heald, Chief Inspector Mike Hills, and Police and Crime Commissioner, Sir Graham Bright at the formal passing out ceremony at the school. “The Governors are proud and delighted to be part of the first ever Volunteer Police Cadet group of its kind in the country. Our students have learnt a lot about supporting each other and their responsibility within the community. They all looked so smart at their ‘Passing Out’ Parade and were a credit to their families and to the school. 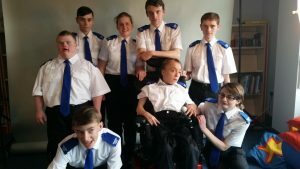 The ceremony followed an intensive 13-week induction programme which has prepared the cadets for community safety work within their local communities. Topics covered during the course included crime prevention, local policing and being a good citizen. The volunteering work can also count towards the Prince’s Trust/ Duke of Edinburgh Award Scheme. “I am here today as living proof that it is possible to turn your circumstances around and overcome seemingly impossible challenges that are put in your way. “With courage, determination and humour, you can beat the toughest of odds. However, it is so much easier to do this when you are part of a team with a support network around you. As Police Cadets you will have fantastic experiences as part of the policing family. “I’m immensely proud to welcome our latest Volunteer Police Cadets into the policing family and offer my warmest thanks for their support and interest in making their communities safer. 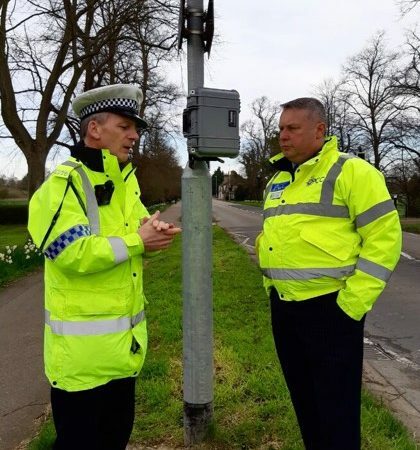 Units are now established in Peterborough, in partnership with the Thomas Deacon Academy, Soham (affiliated to Soham Village College) and two units in Wisbech, one of which is affiliated with Meadowgate School.  Plans are also under development for a new unit in Cambridge also due to launch in February and applicants for the city-based programme are also encouraged to get in touch. 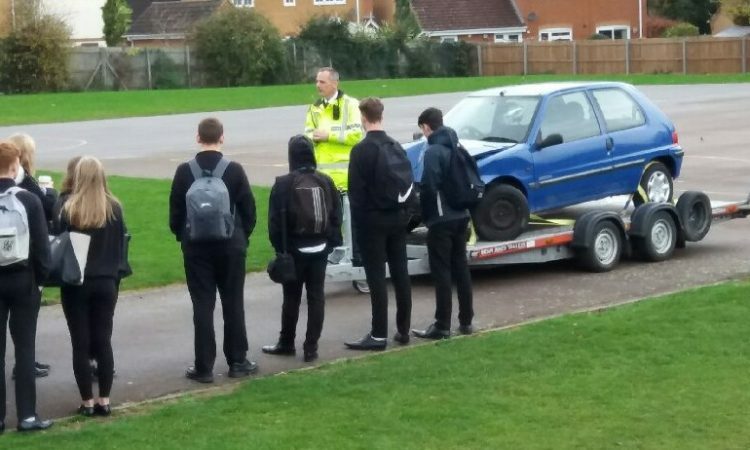 For more information email: cadets@cambs.pnn.police.uk.